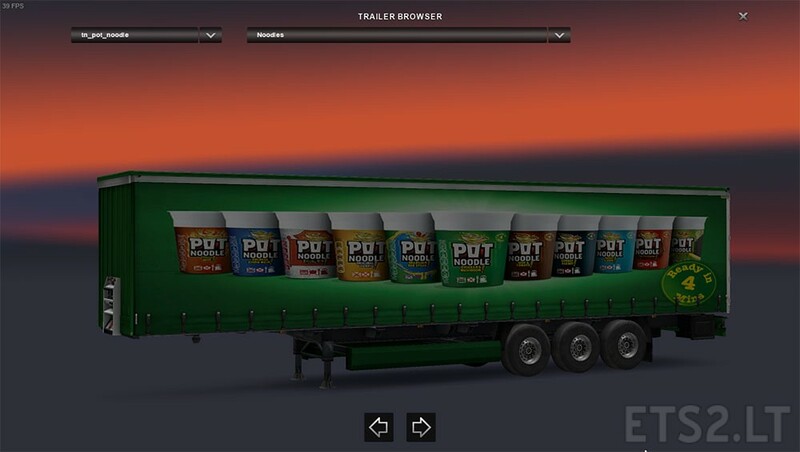 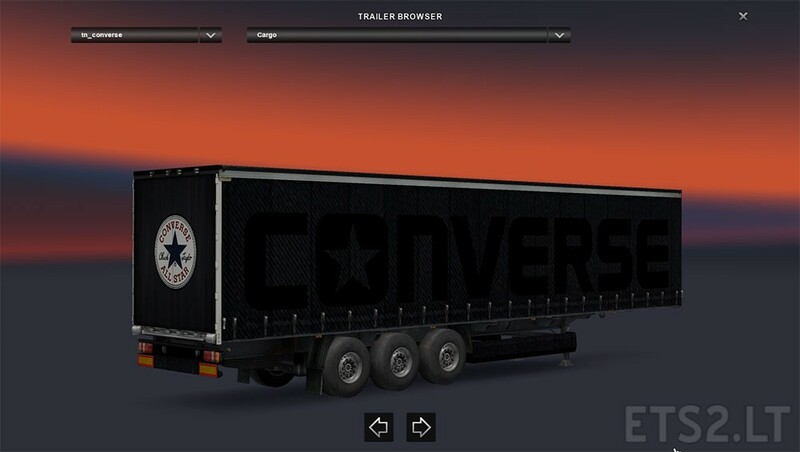 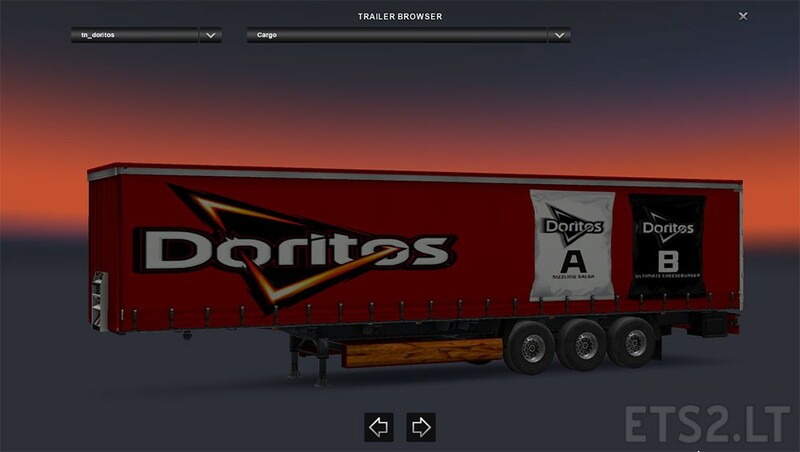 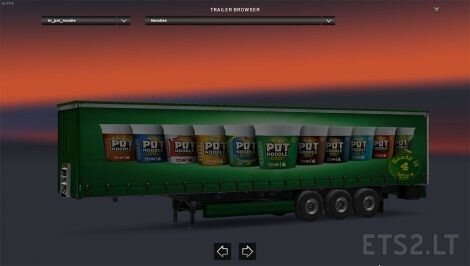 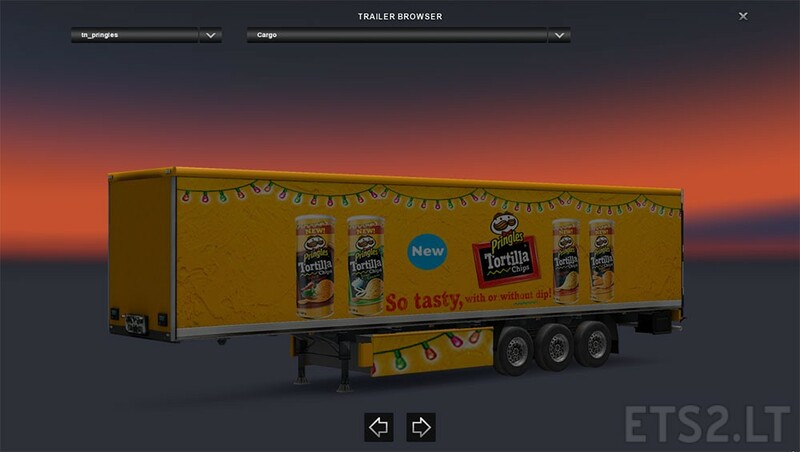 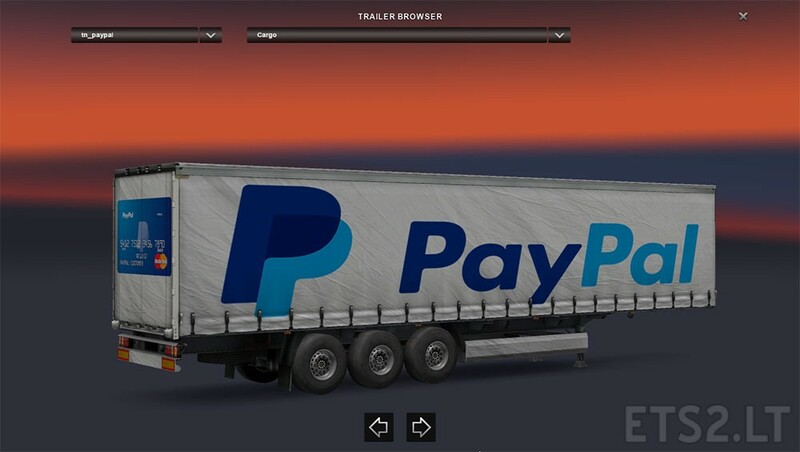 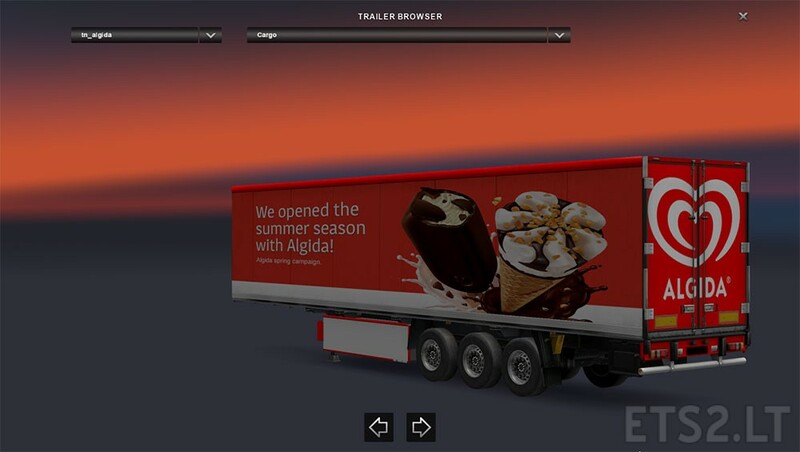 These trailers is compatible with game version 1.24 and up. 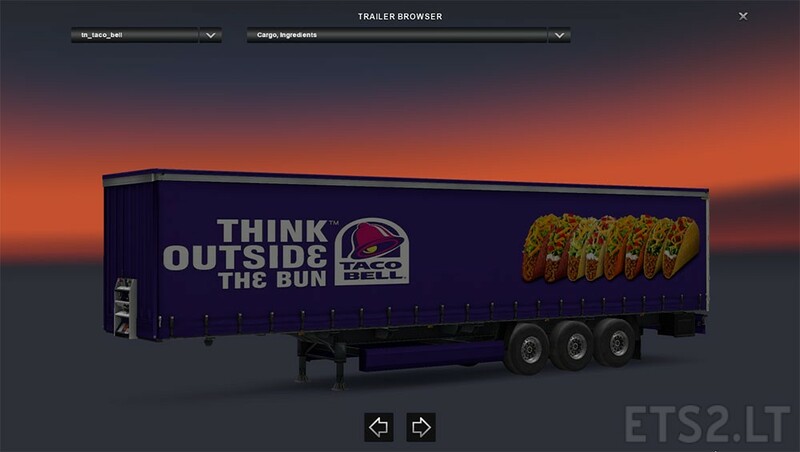 Please keep the original link. Happy Trucking from Kacperth.